Every year since 1996, the Bread Festival honours the art and craft of bread making. 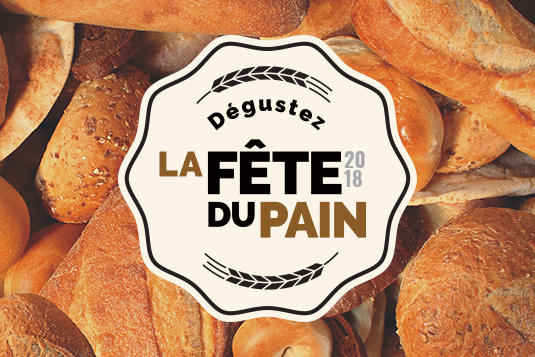 During these festivities, bakers as well as pastry chefs will leave their bakery to display and share their culinary talents, sumptuous breads and delicious treats with food-enthusiasts. 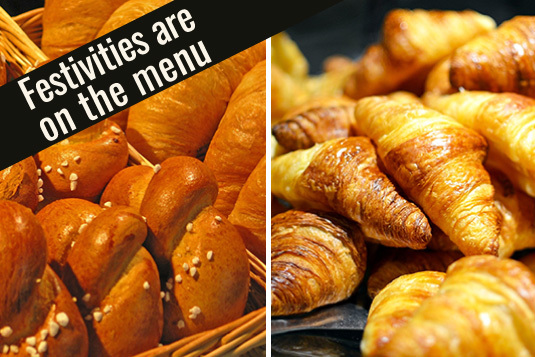 Do not miss this family-friendly event, where you will discover in a fun and friendly way the different stages of bread-making, and the delicious world of baked goodies and pastries, while enjoying some precious family time. We are waiting for you at the Trianon Shopping Parking lot on Friday 18th of May 18th and Saturday 19th of May, from 10 am to 8 pm and Sunday 20th of May, from 10 am to 1 pm.